Is Your Sales Team Using the Right Tools? Find out here! 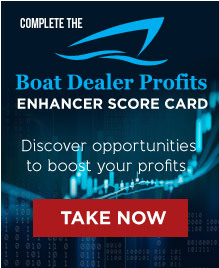 With MDCE coming up, I wanted to share this article I wrote for Boating Industry on how to skyrocket your boat show ROI. 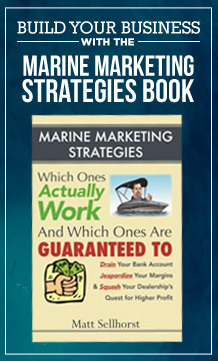 If you haven’t started working on your boat show strategy, you may want to consider it. I’m not talking selecting inventory and laying out your booth. I’m talking about setting goals and developing a plan to achieve them at the show. 3. 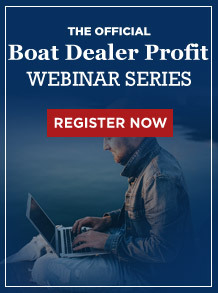 Collect as many names and email addresses as possible of your target profile prospect because if they spent $10 to get into the boat show, they may one day be in a position to give you money (generally done via a strategic promotion). These days, goal No. 1 is pretty common. 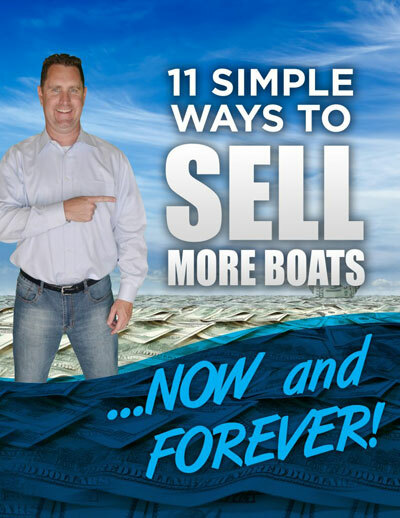 You go to the show to sell boats. That’s why you invest your time, money and effort, right? Have you thought through all the ways you can make it easier for those potential buyers to say “yes” to you and “no” to your competition? • What types of incentives can you offer at the show to tip the scales in your favor (premium with high perceived value and low cost to you or guarantees)? 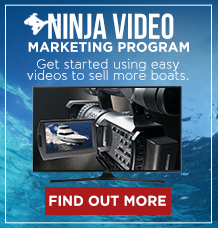 • Can you offer “social proof” that buying a boat from you is a smart decision (client photos, video testimonials, happy clients in your booth)? • Has your team started reaching out to your whole database prior to the show to invite them to a pre-show VIP event (so you can take some buyers off the market prior to the show)? • Has your sales team created their trial close, close and reasons why to buy at the show scripts or word tracks? 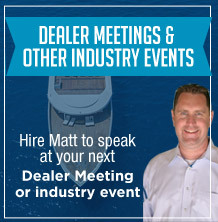 Considering just these four areas well before your show will help you sell an extra boat or more this boat show season. 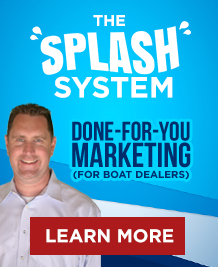 Selling as many “now buyers” at the show is important; however, there is another super easy way to sky-rocket your boat show ROI: Collect full contact info from everyone you and your staff speak to at the show! When you engage someone at the show (and you should engage as many people as possible) and if you don’t make the sale, you must make the next best sale. That is to sell them on giving you their name, best email address, phone and as much additional information as makes sense. This is a step often skipped and that is costing future sales. One great way to capture contact info is to say “So I can (give them something of value) what is your best email address?” Then, actually follow through and send them what you promised. But don’t stop there as I often see when mystery shopping boat shows. At this point, you’ve maximized those buyers who are further down the educational spectrum. And yet, there is still tremendous profit to be deposited into your bank account if you want it. Somewhere within the masses walking through the boat show are boaters or future boaters who you don’t have a relationship with. 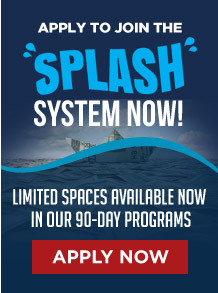 People who one day may want to buy the types of boats you offer. The question is, will they give that money to you or your competition? The best way to earn a bigger share of that money is to start a relationship with them (in a highly efficient manner). To do that, you need to collect their name, best email address and boating interest. 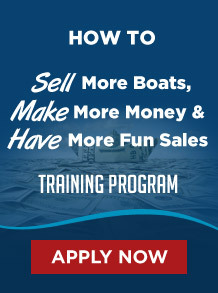 Create a simple drawing with a grand prize that only someone who has interest in the types of boats you sell and service would want. Then, actively work to get people to sign up. That means having an outgoing person “working” the drawing area during the entire show. 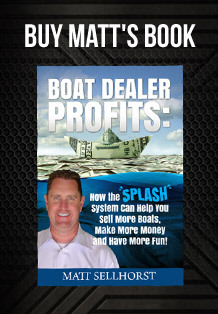 Then, add these leads into your 24/7 selling machine to receive the fun boating newsletter and boat preview emails. 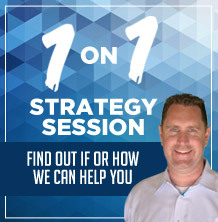 The close rate on these leads will be very low but the profit they produce will be substantial over all of the revenue streams in your dealership. 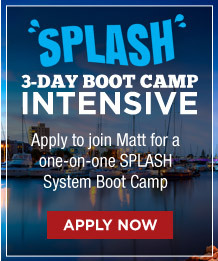 Now, for this month’s challenge: Select at least one of the goal areas to dramatically improve this boat show season. 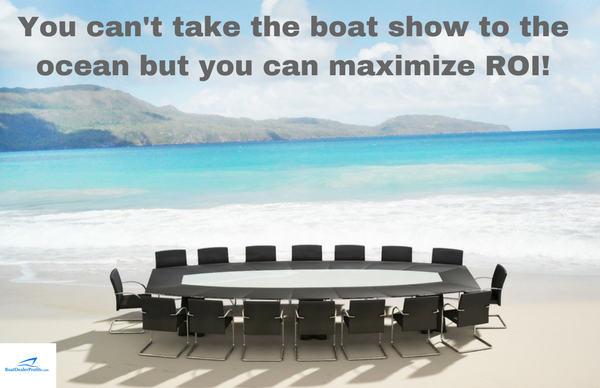 Develop a comprehensive plan to skyrocket your boat show ROI and set a specific goal that the entire team can focus on achieving. Then, get to work implementing.